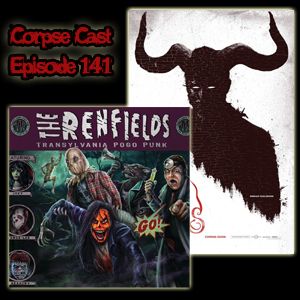 This episode we’re talking some Horror Punk from land that’s almost heaven, West Virginia from a band called The Renfields. We’re talking their album Go! from 2014. We’re also talking about Alexandre Aja’s take on Joe Hill’s novel Horns from 2014 as well.